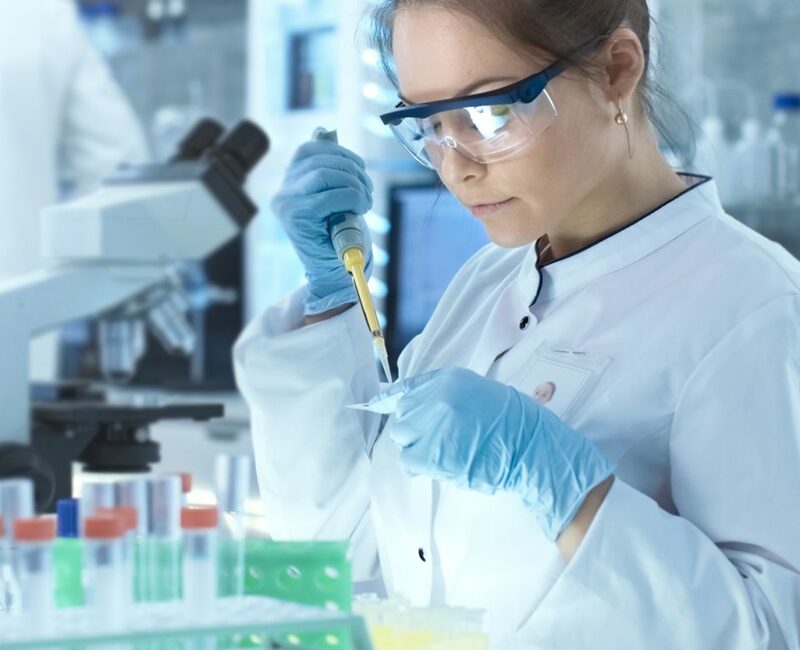 Our chip-based mass spectrometry (MS) technology is an essential part of an efficient Quality-by-Design (QbD) strategy, giving bioprocessing operators and managers access to more detailed product and process information at the point-of-need. 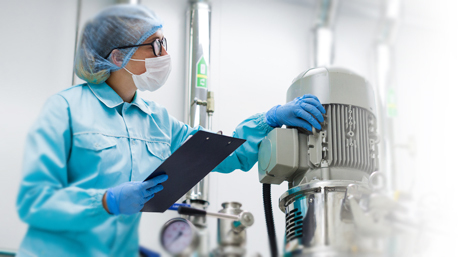 The abilities of our MS in a bioprocessing environment allows the user to promptly characterise important Critical Quality Attributes (CQA) of the biologic products, and monitor Critical Process Parameters (CPP) within the bioprocess itself. This enables timely decisions to be made about how best to intervene in the workflow in real-time. As a result, our miniaturised MS system leads to more robust yet agile biologics processing and manufacturing. 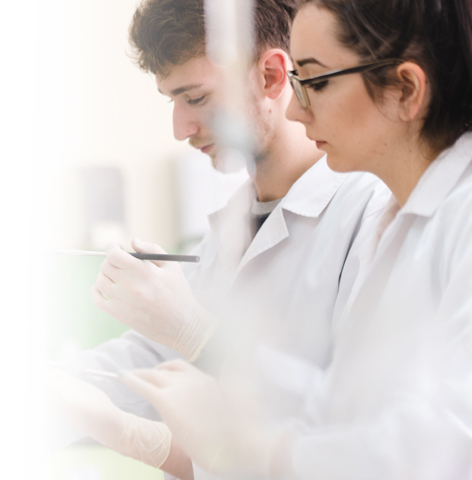 A key enabler of QbD, our MS detector provides access to process and product information in real-time, and increases the probability of successfully completing the biologics manufacturing process.